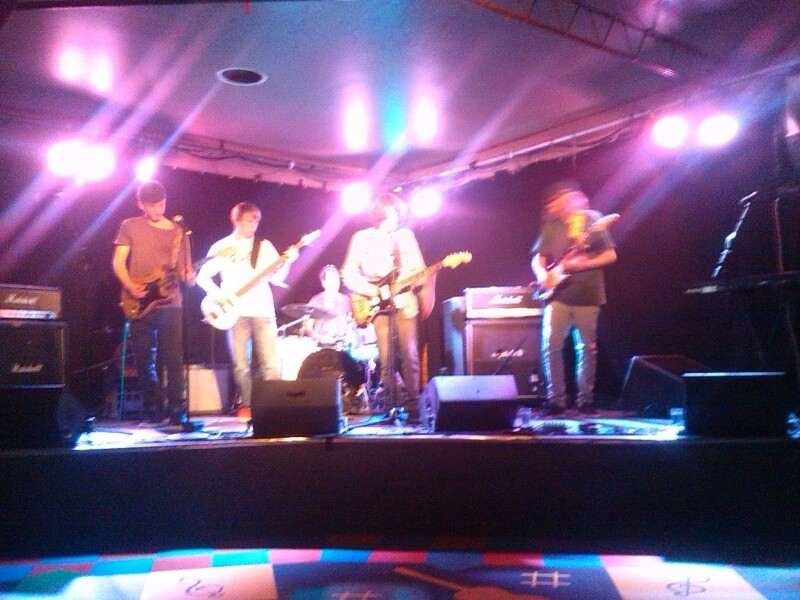 All groups participate in the Victorian Schools Music Festival each year, and many students also participate in our Rock Bands, small ensembles and Voice/Guitar performance evenings throughout the year. 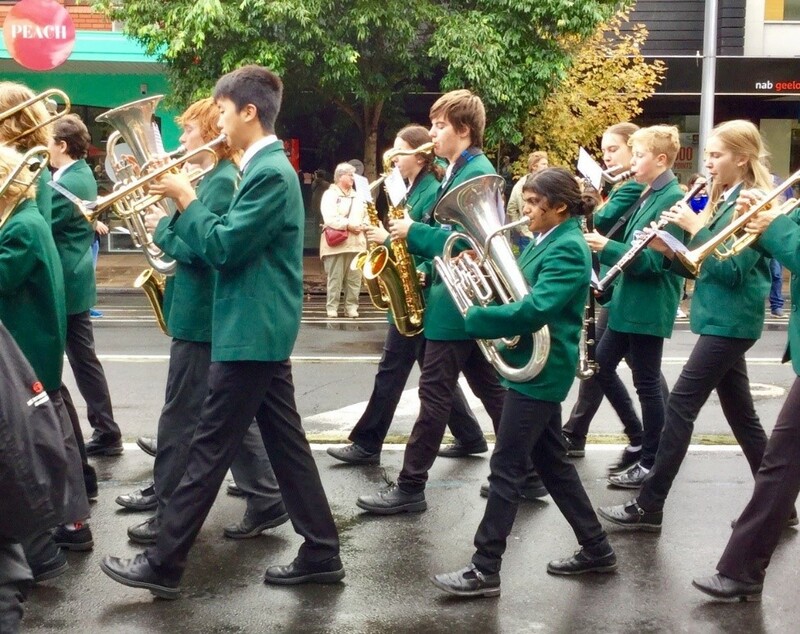 Belmont High School’s Senior Band travels to Sydney every 3 years to perform at the Sydney Opera House as part of the World Pacific Music Festival. 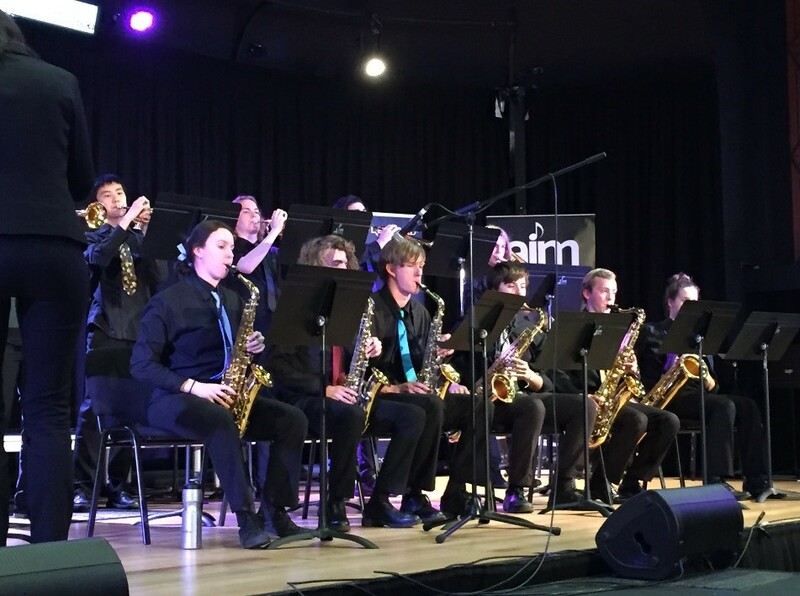 In alternating years, the Senior Jazz Ensemble travels to South Australia for the Generations in Jazz Festival, involving over 4000 students from across Australia. A comprehensive Classroom Music program is offered from Years 7 – 10, and students may choose to undertake VCE units 1 – 4 in Music Performance, Music Investigation, or to study Music Styles and Composition. Belmont High School is an accredited VET Music provider, and runs Certificate 3 in Music Performance, welcoming students from across the region for Year 1 and Year 2 VET music classes.